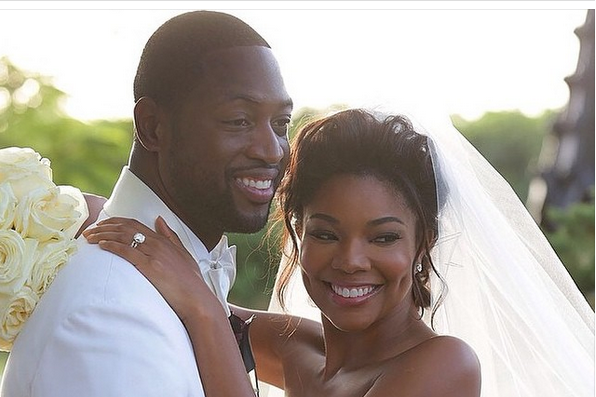 Of interest this weekend, to many at least, is the August 30th wedding of Miami Heat star, Dwyane Wade, and actress Gabrielle Union. Union’s gorgeous bridal gown was designed by Dennis Basso, and guests were all attired in formal white. John Legend performed at the ceremony. 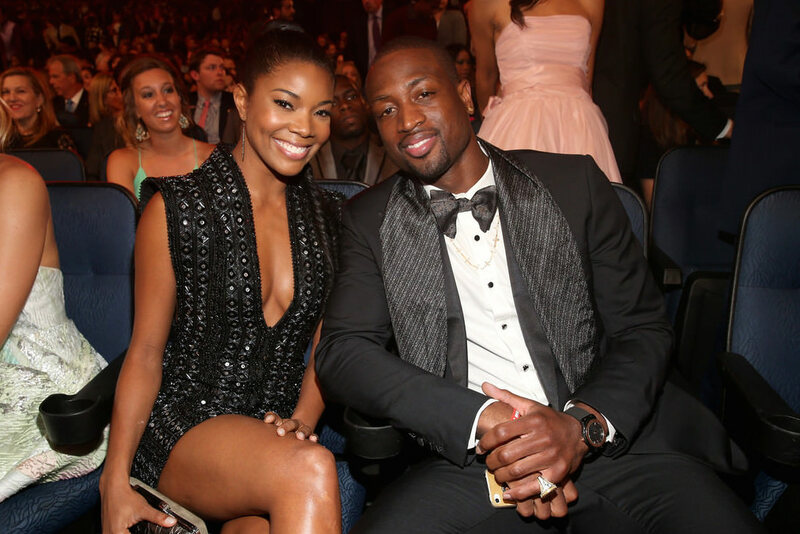 Wade has three children from previous relationships and is also raising a young nephew. Although previous married to NFL player Chris Howard, Union does not have any children. Clicking the newlyweds’ highlighted names above will lead you to their PeekYou profiles, from where you can further explore the best of what the Web holds of their lives and careers.